TORRANCE, Calif., Oct. 9, 2018—DocMagic, Inc., the premier provider of fully-compliant loan document preparation, regulatory compliance and comprehensive eMortgage services, announced that it has donated a shipment of its popular custom-made pink bunny slippers, which will be handed out at a blood drive event for Breast Cancer Awareness Month. Twenty percent of all donated blood will be given to cancer treatment and research. Founded in 1987 by Dominic Iannitti, DocMagic has had a long-time mascot named “Doc,” a bunny that has become a recognizable part of DocMagic’s brand within the mortgage industry. In 2016, the bunny slippers were officially introduced and handed out at a mortgage technology convention where they ended up being in surprisingly high demand. Over the years the slippers have grown in popularity. 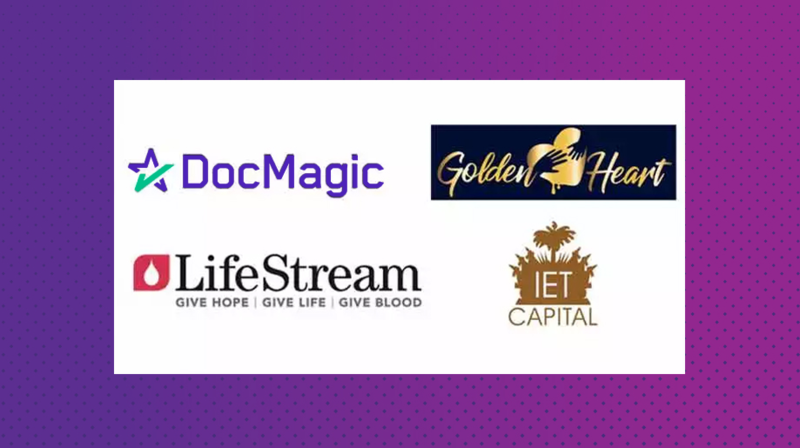 Incidentally, IET Capital, a sponsor of the event, happens to be a mortgage originator and an actual end user of DocMagic’s loan document preparation software, which is a widely utilized technology in the mortgage banking industry. Golden Heart LA can be found on Instagram @goldenheartla and IET Capital’s website is https://ietcapital.com/.